This page contains listings of Oregon Foreclosed Properties and Public Auctions. 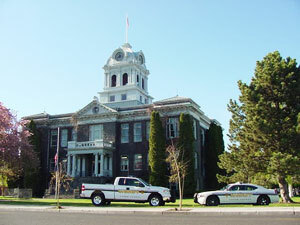 Cities include but are not limited to Prineville and Powell Butte. All pending Sheriff sales for this county may not be posted on this site. See About Sales for more information.